Our brewing buddies asked, Amorim answered. Introducing the Neutrocork Beer cork. 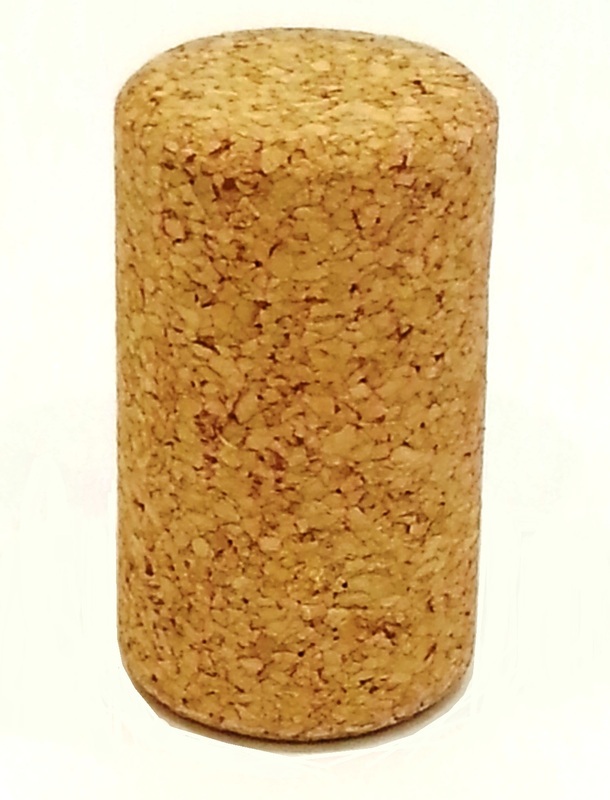 Made at a larger diameter than a wine cork just for you brewers, the Neutrocork Beer closure is the solution for the brewer who uses 750ml bottles. Made from tiny particles of natural cork bonded into a flexible concrete of food grade polymer and natural cork, this cork is more forgiving on glass irregularities than a comparable synthetic. And Neutrocorks are known for their sealing ability. The proprietary coating on the cork gives it flavor neutrality and the best extraction experience for the customer. Most typically used with a wire hood, this closure gives the impression that your beer is worth every penny. And we know it is.